Our story begins with the wedding between Roe Ann Wood, a 7th generation Texan and Leo-nardo Estevez, a legal immigrant from Uruguay. Some might say it was a match made in heaven! A longtime connoisseur of fine wine, Leo wanted to serve something extra special to our guests at our wedding reception. He chose to import cases of a spicy, fierce meat-loving wine from Uruguay, called a Tannat. I fell in love immediately! I did not know that one day I would end up a farmer (like my grandparents and their grandpar-ents and so on) and open a winery. But, here we are. When we moved into our first home in north Texas, Leo got to work planting test vineyards. During those long years of trial and error, he would also visit family in Uruguay, where he would purchase Tannat grapes and experiment with winemaking there. Throughout our first decade together, we enjoyed growing grapes, and making and sharing our wines with family and friends. We even started a vino night in our neighborhood where 30 fami-lies would gather once a month to enjoy wine and each others company. At some point, Leo and I realized that we truly loved farming and making wine. 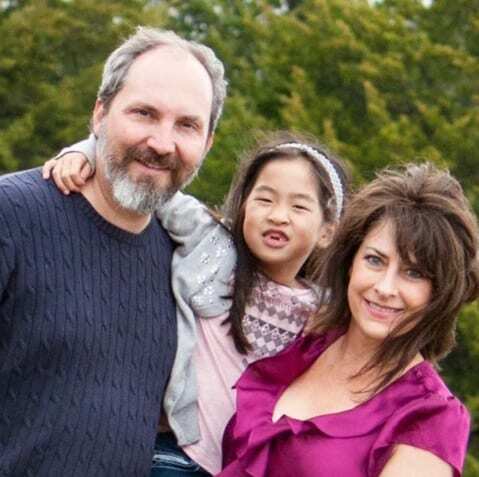 We wanted to raise our family in a more rural environment doing something that we were passionate about that we could share with others and honor God at the same time. So we moved our family to a small hobby farm east of Dallas and got to work. We opened VineCrafters five years later. Today, we are a small boutique winery making limited fine Texas wines for family and friends, taking each day as it comes, and trying to love and honor God as we go. We invite you to come taste our wines and enjoy the blessings of friendship. 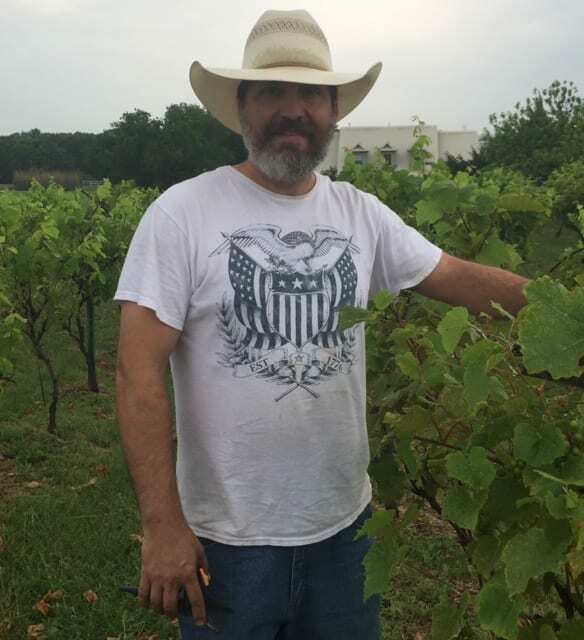 We wanted to escape the trappings of city life, so we moved our family to a small farm east of Dallas and got to work making wine. We also have a Vine Club, where we will provide everything you need to make your own case of wine annually.